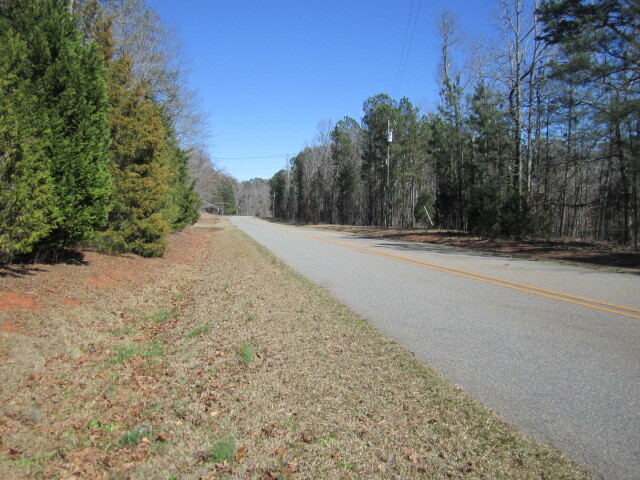 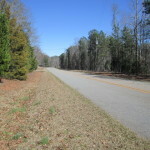 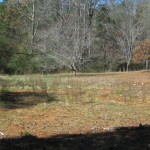 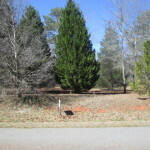 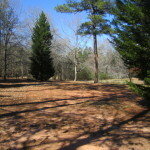 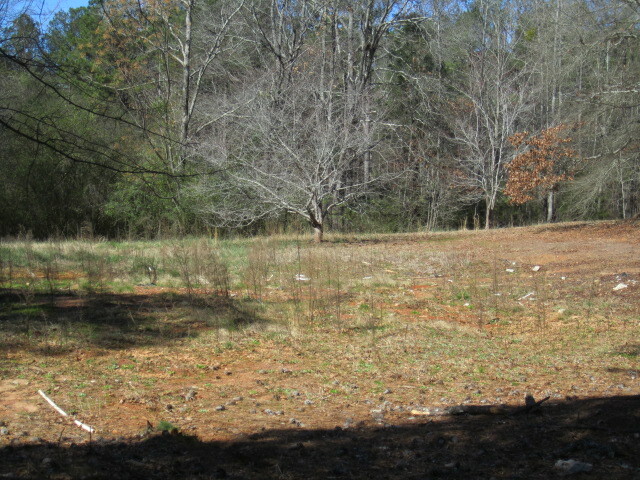 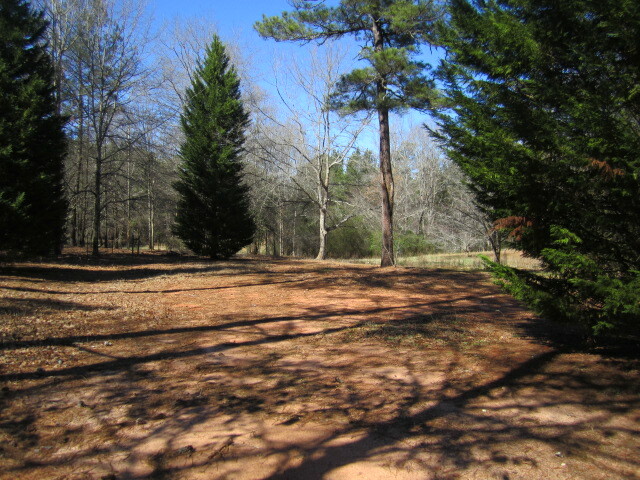 Perfect 3.15 acre lot on which to build your new home. 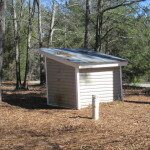 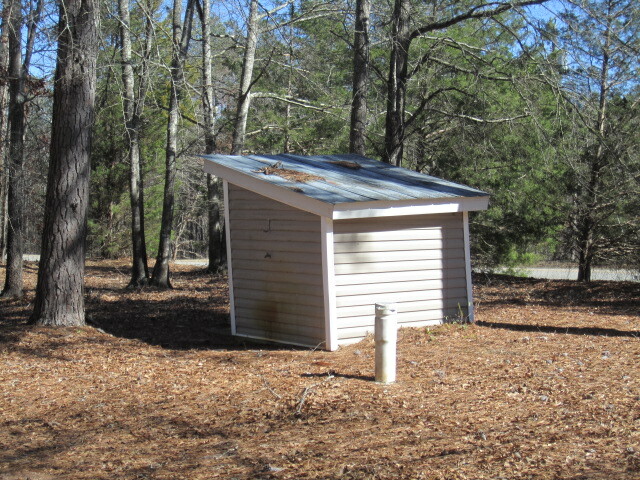 Property already has small storage building, well, septic tank and electrical service. 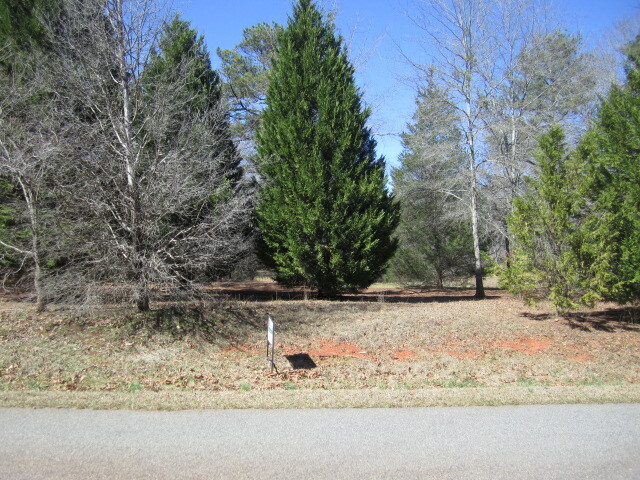 Located in north Lamar convenient to Hwy 41.